We do not outsource or services in fact we are the outsource partner for many. Therefore, you can rest assure that we can DELIVER FASTER and at a much LOWER COST. For our valued partners – we provide FREE diagnostic and there is NO Cancellation Fees. FREE? Absolutely Yes, that is why we are called Partner. You are free to walk in our premises from 8:30am – 5:30pm (Monday to Friday). Just drop in to our customer service counter and we will take from there. We provide on site service for printer diagnostics for corporate or government sector. 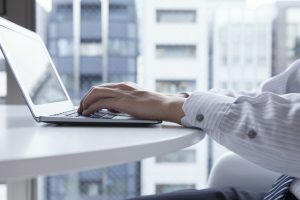 We understand the inconvenient that people face in the office environment especially when there is deadline to meet while your printer is down. Call us and we will respond on site on same day or next business day to check or fix your problem. 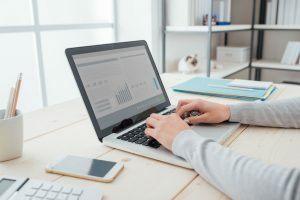 There are some similarity between human and machines, they are required to be maintained and to be taken care so that they will be able to give the best when required anytime and anywhere. 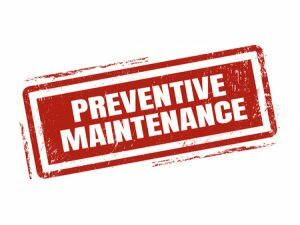 Let us carry out remedial preventive maintenance service for your printers twice a year and should there be any breakdown, you may call us and our engineer will be there on the same day or next business day. 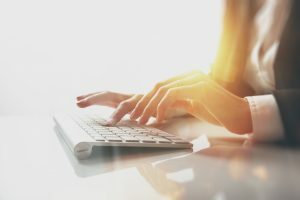 If we can’t fix it within a specific time, we will provide you a loaner so that your precious work will not be disrupted. In short, NO MORE DOWN TIME. HP Care Pack Services are support packages that expand and extend standard warranties for HP hardware and in this case we are referring to your NEW printers or plotters. 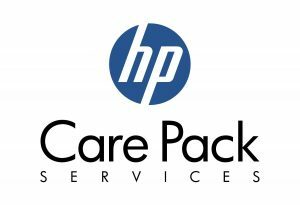 HP Care Pack Services are fully support by our partner and principle, Hewlett Packard Malaysia. 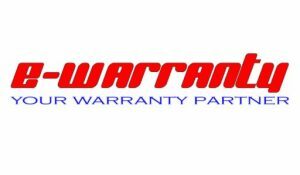 Similar to the above mentioned, you may expand and extend standard warranties for all NEW Epson products to another 2 Years with a reasonable sum. The Cover Plus Pack Services are fully supported by our partner and principle, Epson Malaysia. sign up to our newsletter and get latest news! Printer Laboratories Sdn. Bhd. is a well known printer specialist that focuses on a very specialized market niche that is solely focusing on various types of printers. Copyright © 2019 Printer Laboratories. All rights reserved.